3D printed Accessories in stunning colors for the Lunar New Year! The New Year on the Lunar calendar starts from February 19th this year. with vibrantly colored decorations of homes and streets with everyone dressed in their best in pretty colors. Of all colors, Red is known to be a most popular color for its representation of Prosperity. would most effectively add to the vibrance of this coming Lunar New Year! especially when worn with neutral colors, black or gray. Small pretty ribbons, designed with a unique 3 dimensional knot, have been one of the most popular earrings series. These are dyed in splendid scarlet red that works perfect with China dresses and Kimonos! Our JOOP series have been one of the popular items especially for our visitors from the United States. JOOP PINK comes in a lovely sharp hot pink color that is wonderful for party outfits! This item can be worn as a Brooch or as a Hair Accessory with its detachable hair comb. reminiscent of the real Chrysanthemum flower. that makes it look like an art object. A definitely fabulous item to be worn with a China dress! Shell Earrings has been one of the many items that have won the hearts of many of our visitors. This item here is dyed in a hot pink color that instantly jazzes up not only your appearance but also your mood! An outstanding yet subtle piece that is versatile with a variety of styles. 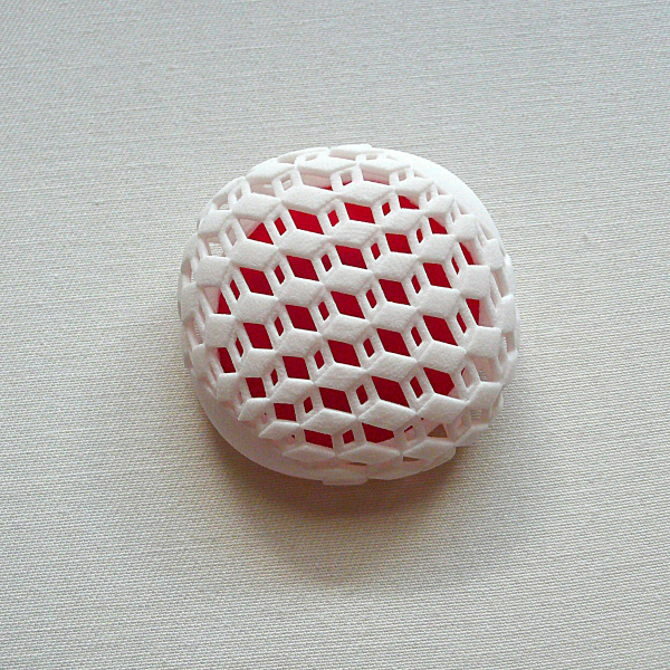 A geometric design in two layered design in simple white and red, that gives it a unique presence. Its simple shape makes it ideal to be worn on a Men's jacket as well! A little flower brooch in chic violet color that works wonders even on a Men's jacket. An original and innovative accessory for your iphone6 that makes it easier to grip, hold and navigate. A simple design that looks just as good as it works! Comes in 6 different color options. Wishing all a Very Happy Lunar New Year!